Children’s most wanted Christmas gifts! With just over a month until Christmas, panic buying is set to sweep the nation, but don’t end up buying any old tat that your kids won’t want. From new releases to creative play toys, our selection of toys suit a range of budgets and are sure to be at the top of your kids Christmas wish lists. Plus, all of these products have been tried, tested and LOVED by a group of mini YouTubers at an exclusive toy event that we held in October. Rollie is one of two NEW additions to the Little Live Pets range. 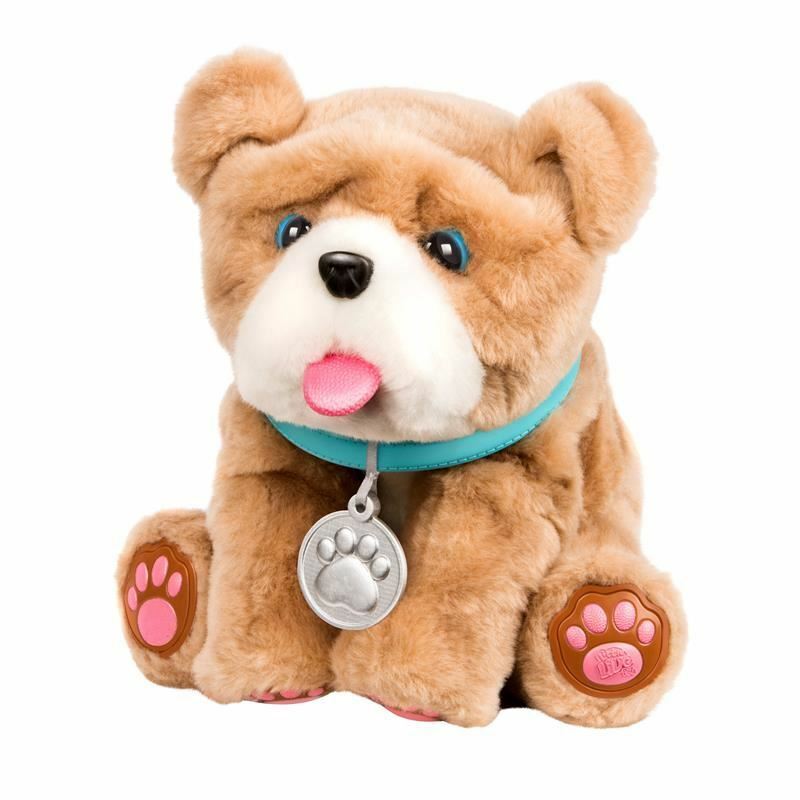 If your little one has always dreamed of having their very own puppy, then why not take a look at Rollie My Kissing Puppy this Christmas. This adorable pup comes complete with an adoption certificate and features over 25 sounds and reactions, moving and acting just like a real puppy minus the dog poo! 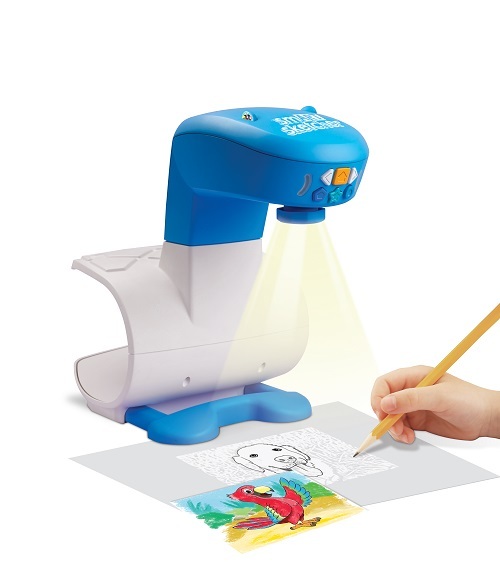 Guaranteed to get the kids creative juices flowing, the SmART sketcher® projector from Character Options is a must for aspiring creatives that love to draw and colour in. With 50 pre-loaded activities for the kids to get stuck into, watch as they concentrate on perfecting their masterpieces and build up confidence in their drawing. The real fun begins when you go freestyle simply take a picture using a phone or tablet and upload it to the SmART sketcher® projector via the app. The SmART sketcher® projector will cleverly convert the snap into a traceable artwork with varied amounts of detail. Posh Paws’ Disney Collection is a MUST for Disney fans, no matter how big or small! Everyone has their favourite Disney character, whether it’s Woody, Mickey Mouse, Tigger, Snow White or Bambi, this collection has got you covered. These adorable, high quality soft toys all come with wide glittery eyes and foiled features that you and your little one will fall in love with. The sparkly details make these soft toys even more special to gift at Christmas! 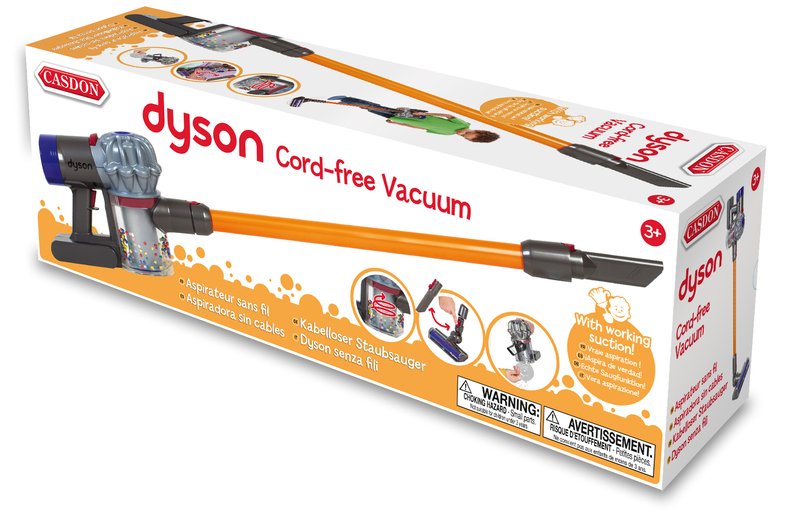 This Dyson Cord Free Vacuum from CASDON looks and sounds just like the grown-ups’ Dyson. Little ones love role play and pottering around the house pretending that they are doing the house work just like mummy and daddy. With so many different ways to play, this vacuum is part of CASDON’s Little Helper range, and with working suction it picks up small bits and features a debris compartment to empty it all! Give the most ROARsome gift of the Schleich Dino Set with Cave this Christmas! 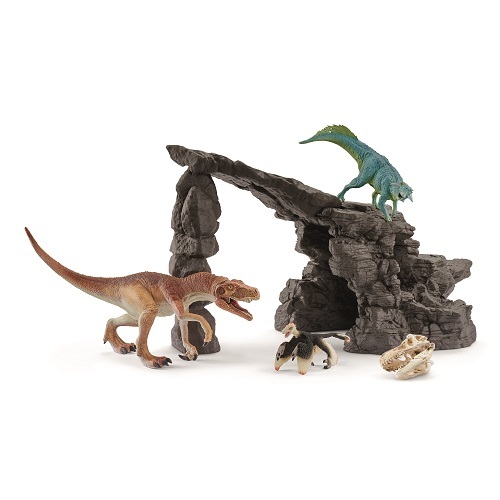 Complete with several accessories and three dinos including the Herrerasaurus, Psittacosaurus and Microraptor, this set is great for imaginative play and a must for dinosaur lovers. 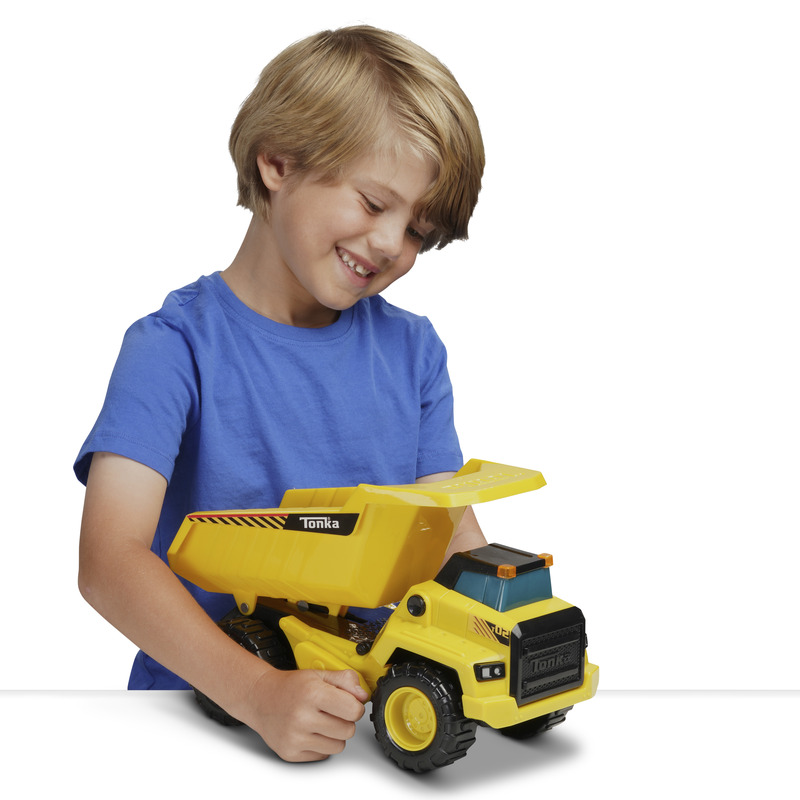 The Tonka Power Movers range from Funrise includes the Dump Truck, Cement Mixer, Front Loader and Bull Dozer for rough and ready play! These rugged vehicles in the iconic yellow colour, feature new Motion Drive Technology allowing for fun and intuitive play. Top of the Christmas wish list for dedicated Spirit Riding Free fans will no doubt be the Spirit Barn Playset. This 24-piece playset inspired by the show comes complete with a Lucky doll and Spirit horse for immediate play. It features accessories such as extra fences, stickers to customise the barn, a loft hideaway and a sliding barn door that reveals three horse stalls! It’s the perfect setting for imaginative play so your little one can relive their favourite Spirit Riding Free scenes, or start a Spirit Riding Free adventure of their very own. This fashion forward collection hosts sassy dolls with a difference. Each pack opens to reveal 11 unique surprises inside – as if Christmas couldn’t get any more magical! In series one, there are 36 different dolls to collect, all with their own style and interchangeable accessories. The kids are sure to love the clever pull, peel and reveal concept and the fun surprises unique to each character ranging from hair accessories, stickers and more! 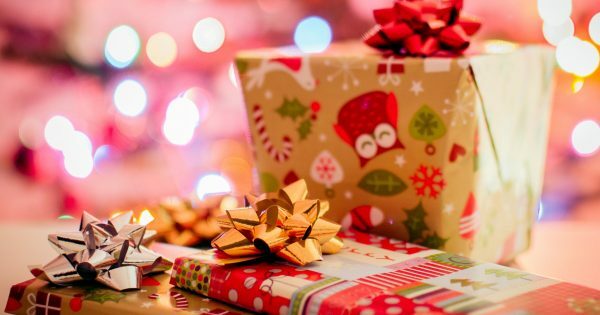 What’s top of your kids Christmas wish lists? Let us know in the comments below!